The ‘Sad Clown with the Golden Voice’ is back with his heartfelt anthems and a suitcase full of Kleenex! This Pity Party is not all sadness and longing. The show is peppered with a brilliant sense of the absurd, mixing lots of humor with the awkward, tender moments. 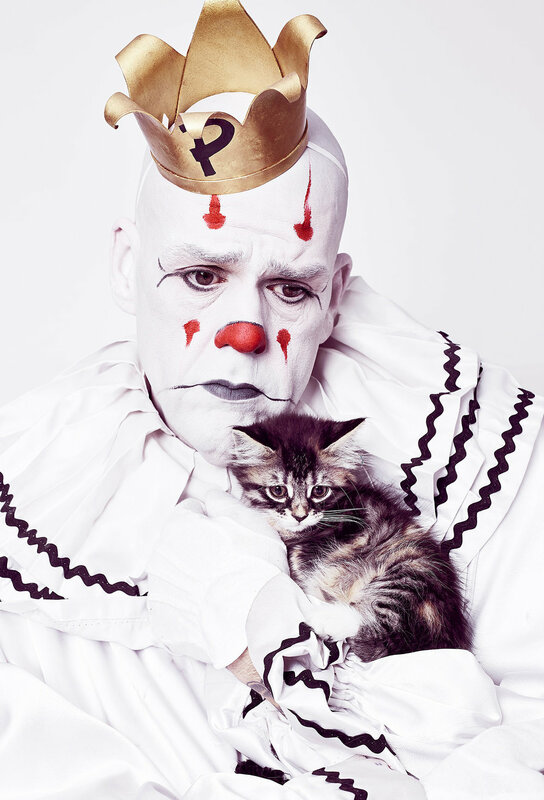 Puddles Pity Party has 339k fans on Facebook and over 76 million views on YouTube for indelible interpretations of classics by ABBA, Bowie, Cheap Trick and Queen and his unforgettable mash-up of “Pinball Wizard/Folsom Prison Blues”. You may recognize him from his recent appearances on “America’s Got Talent” and video collaborations with Postmodern Jukebox. 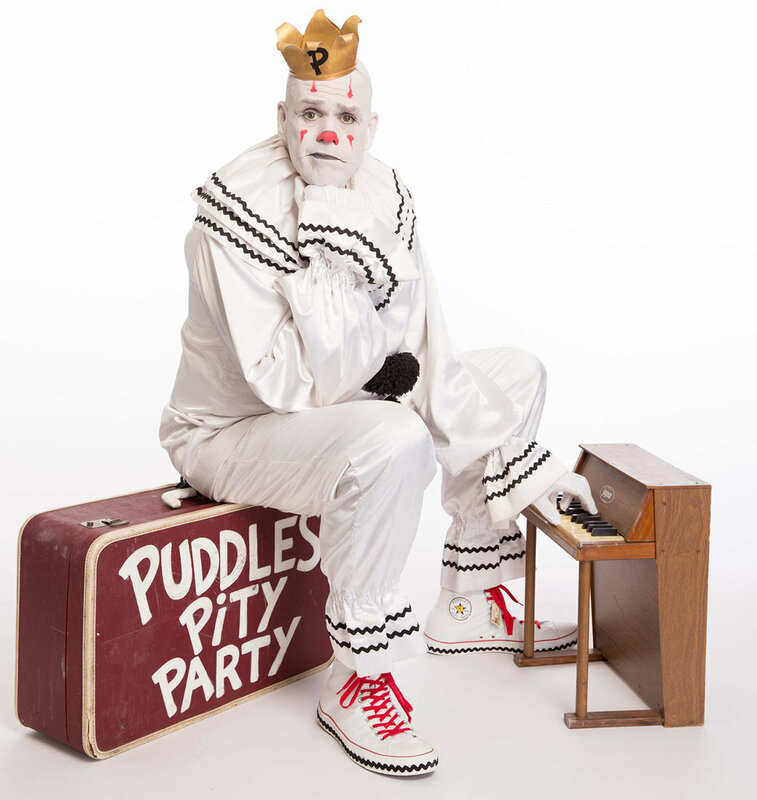 Puddles has captivated audiences and sold out performances worldwide. Seared and seasoned chicken breast topped with a fresh papaya salsa and toasted macadamia nuts. Served with wild rice pilaf and fresh grilled asparagus. Fresh-baked cherry pie served with a scoop of vanilla ice cream.